Zebra incorporated extensive customer feedback to create the ZT200 series printers, which feature space-saving design, effortless setup, intuitive user operation, and ease of service and maintenance. 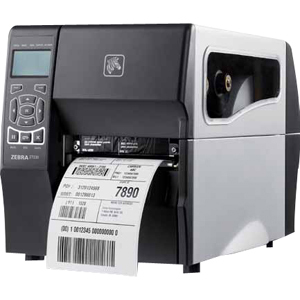 Whether you are adopting barcode technology for the first time or upgrading existing printer models, the ZT200 series is the right choice for a variety of labeling applications. This innovative printer provides many user benefits The ZT200 series offers a streamlined design and smaller footprint.